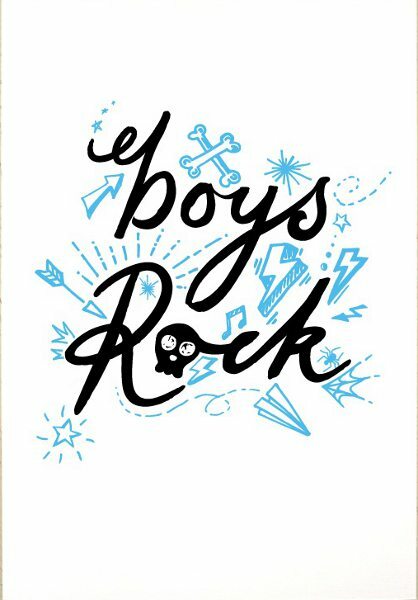 Boys Rock Print by Erupt Prints A4 – $32 – FREE NZ shipping! Boys Rock! Unless you’re a girl. A funky and modern hand drawn type print that will rock on your boys wall! 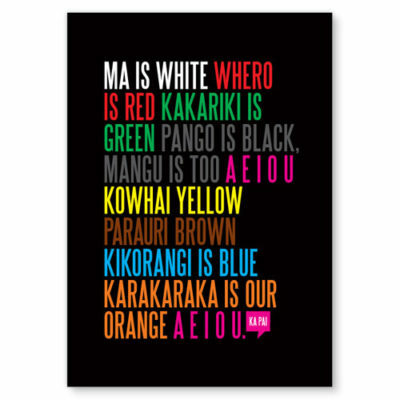 If you have a boy in your life, this art print would be an awesome, striking addition to their room or nursery. 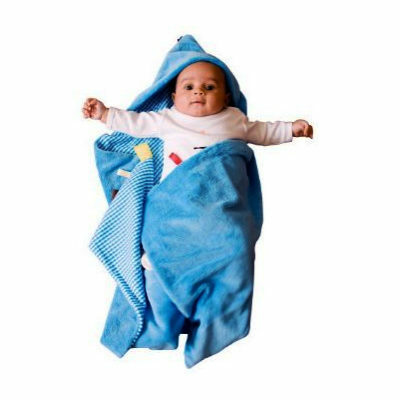 Or a great, fun gift for new parents, guaranteed to make them smile! A collection of Erupt’s hand drawn sketches such as – lightning bolt, stars, skulls and crossbones, rock music, music note, spider web, arrows and more.